Former Athersley Rec and Glasshoughton Welfare striker Jack Owen has signed for Nostell Miners Welfare. The forward is the latest piece of heavy artillery to arrive at the Crofton Community Centre – following the signings of Lee Swift, Neal May, Dec Welford, Tom Almond and Liam Radford. 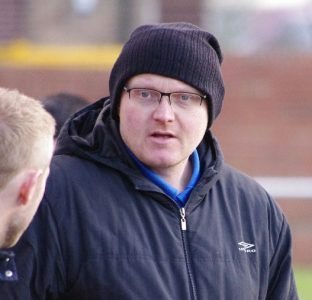 “I had Jack at Glasshoughton and he was a big player for us,” Simon Houghton told Non League Yorkshire. “We won a lot of games when he was with and we missed him when he left in the February of that season. Owen’s brother Liam, the young Ossett Town starlet, has also dual-registered with Nostell. The final signing is centre-back Samuel Fry, who has arrived from local football.